Healthy trees and shrubs play a vital role in any exterior landscape. The ornamental plantings in our yard deliver more than just an aesthetic appeal. When properly maintained, trees and shrubs prove a worthwhile investment for homeowners, significantly increasing a property's overall value. 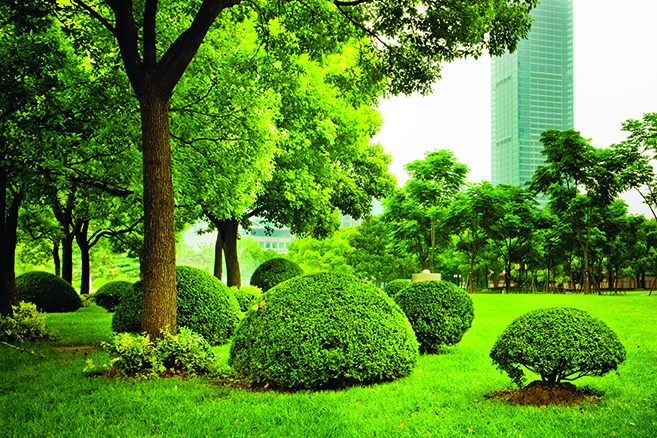 At TruGreen Midsouth, we know that consistent tree and shrub care is crucial to sustaining robust landscapes. Unfortunately, most homeowners in Mississippi and Louisiana simply don't have the time needed to care for the large plants in their yard, leaving them susceptible to a multitude of threats including pests, sicknesses, and our scorching Southern sun. We can help. 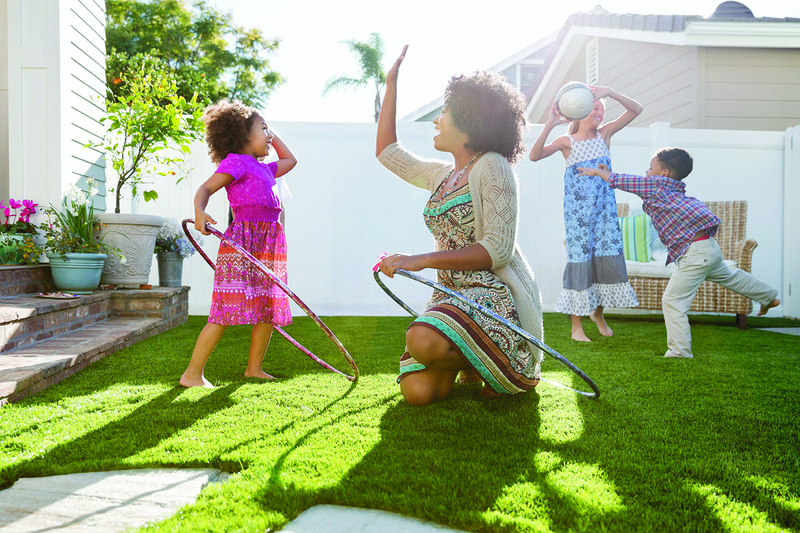 As a leading innovator of end-to-end lawn and turf care solutions, TruGreen specializes in customized tree and shrub care services designed to help your plants thrive all year long. TruGreen Midsouth's 7-Step tree & shrub program starts with a thorough property evaluation. Our team of skilled and experienced technicians carefully examines your yard to determine essential factors such as soil balance, plant species, insect infestations, and diseases. 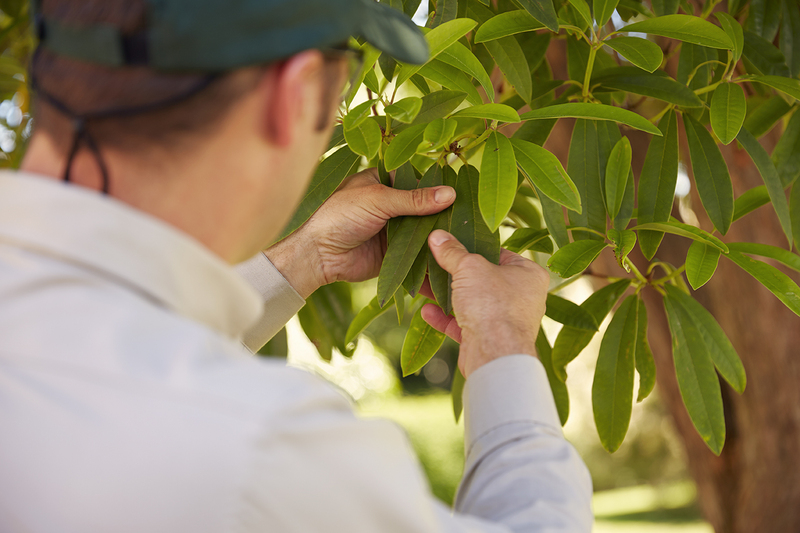 We use this insight to create a customized treatment plan that fortifies and protects your plants, giving each tree and shrub exactly what it needs for optimal strength and health. TruGreen ends treatment with a winter dormant oil application that controls insects and prevents disease throughout the colder seasonal months. 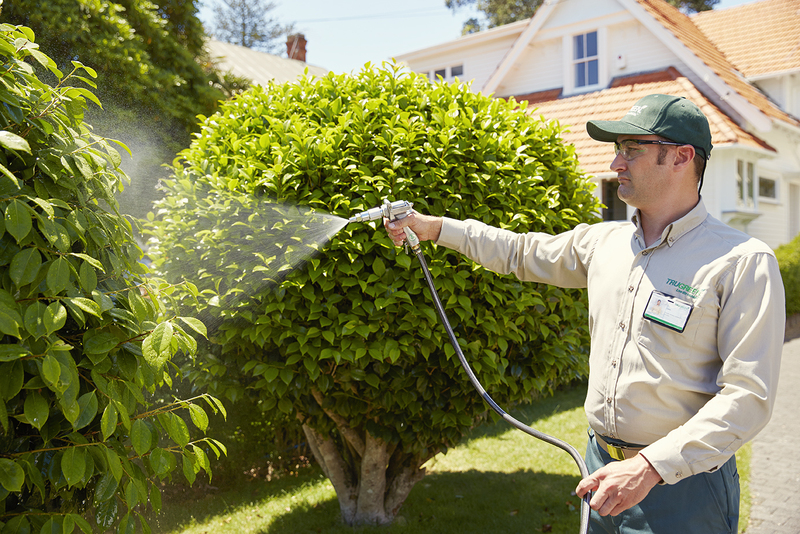 Our tree & shrub program makes an excellent addition to our extended lawn care services. However, even if used as a stand-alone service, TruGreen can reinvigorate your landscapes with long-term, sustainable results. At TruGreen, we value our clients and strive to deliver the best service experience possible. We stand behind our work. If you're not fully satisfied with our tree and shrub solution, we will reapply until we meet your expectations or refund the cost of your last application – that's the TruGreen guarantee! Call or email us today to learn more about our TruGreen Midsouth's tree and shrub applications.